Despite a rocky rookie season, Jets cornerback Dee Milliner is upbeat about how he finished the year, Aaron Wilson of the National Football Post reports. “It’s always going to be tougher than you expected,” Miller acknowledged at his football camp in Alabama. “All the places, even in high school, it was tougher than I expected because you expected to just go out and play. It takes hard work, getting up early in the morning or staying up late at night to do the extra things while everybody else is in the house. 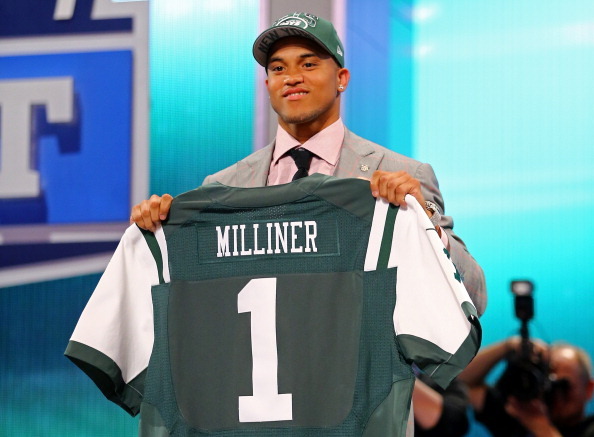 Drafted ninth overall, Milliner was limited by shoulder, calf and hamstring injuries. 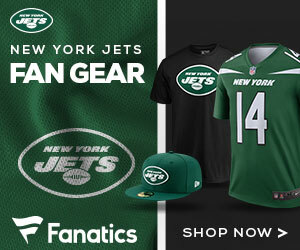 He was also benched three times by coach Rex Ryan.